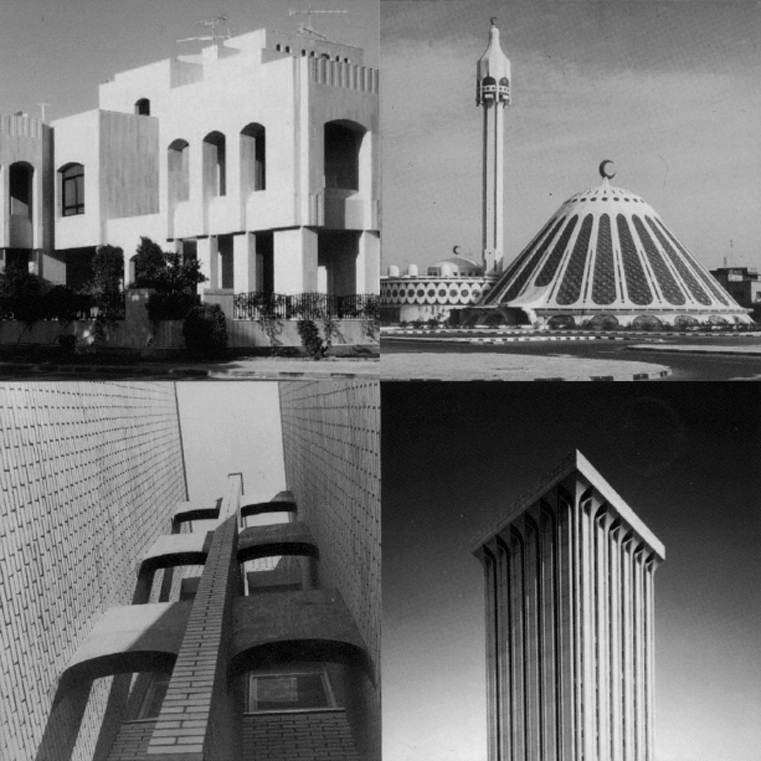 Founded in Kuwait City in 1968 by Mr Hamid Abdulsalam Shuaib and Partners, Pace quickly established itself as one of the region’s most respected architecture and engineering practices. Pace’s subsequent growth has gone hand-in-hand with the growth of Kuwait City itself, as well as that of the surrounding region. Indeed, Pace has been privileged to be able to contribute to the city’s development. Projects such as Arraya Tower and Kuwait Business Town are now integral components of the Kuwait skyline, recognised by many as important landmarks that contribute to the country's sense of self-image. Today, under the leadership of Mr Shuaib's son, Mr Tarek Shuaib, Pace's portfolio includes over a thousand commercial, governmental, residential, recreational and educational projects across the world. Pace continues its legacy as a forward-looking organisation, both by incorporating the latest developments in information technology into our practice, and by increasing the scope of our operations on an international scale.